Nous Global Markets confirmed today that it has been approved for an OGRA licence by the Isle of Man Gambling Supervision Commission to operate its ultra-low-risk fixed-odds financial betting application. Nous says that it is now able to start connecting to payment providers and expects to start trials with selected customers in Q1, followed by global expansion over the year. Nous Global Markets was founded in September 2012 by Justin Short and four other former Merrill Lynch traders and technologists. 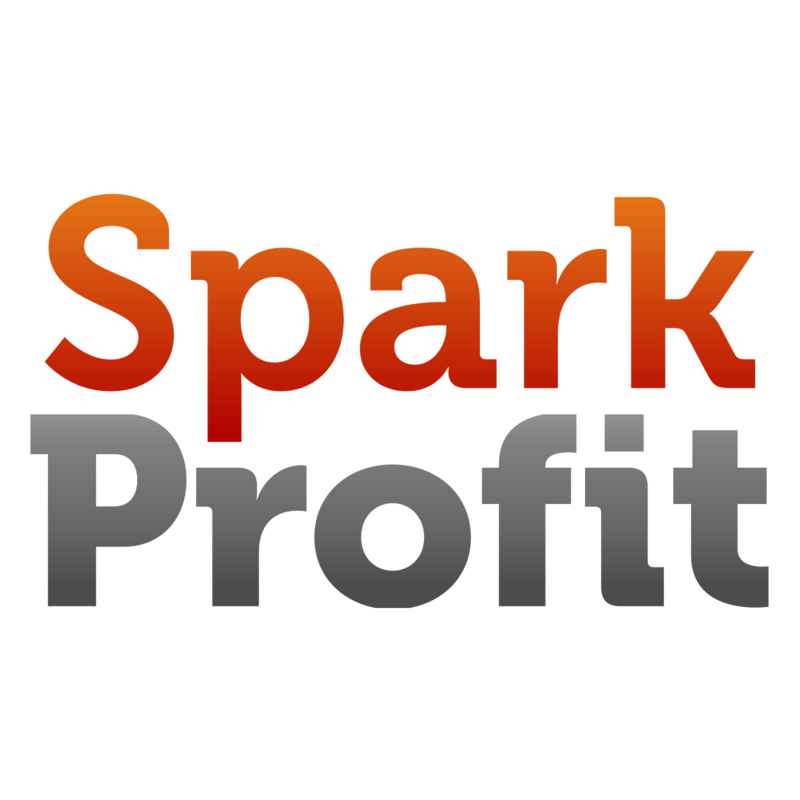 In January 2014, they launched their free-to-play virtual trading game — ‘Spark Profit’ — which enables players to predict financial market movements with no risk, in return for cash prizes. Spark Profit’s uniquely visual, beginner-friendly interface and weekly cash rewards have already attracted over 340,000 users in 200 separate countries.